I get it – you got a great video, but NOTHING has really happened since you posted it online, right? If you feel useless with your marketing, can’t get your video to show up in Google, YouTube or other search engines – I’ll teach you how to succeed! 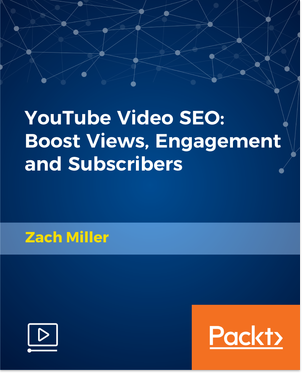 Even with ZERO SEO experience, you’ll be able to optimize and rank videos like a pro!